The June cover of GameInformer has been revealed, with the recently pushed back title Days Gone getting the full frontal treatment. The June issue will come packed with 14 pages of bike riding, zombie killing details, including a look at how Sony Bend plans to set the game apart from all the other zombie apocalypse and open-world games. Along with the reveal of the cover, there is a Days Gone exclusive coverage trailer that also released. Check out the cover and trailer below. It took me three times seeing Days Gone to finally understand it. Last year’s E3 gameplay showed a unique gimmick with the swarm of infected, but felt flat and emotionless. This year’s stage presentation showed a more nuanced side of the infected world, but again failed to really differentiate itself from the swath of post apocalyptic open world games we’ve already got. It wasn’t until I got to sit down with Bend Studio and see an alternate take on this year’s stage presentation that I understood the scope of the dynamic open world they’ve created in Days Gone. Finally having the opportunity to see the depth of systems at play in Days Gone went a long way in changing my outlook towards the title. If they can maintain the course and create a vast and changing world that presents different problems and solutions at different times for everyone that plays it, then Days Gone could end up as one of the most engaging open world apocalyptic survival games we’ve ever played. 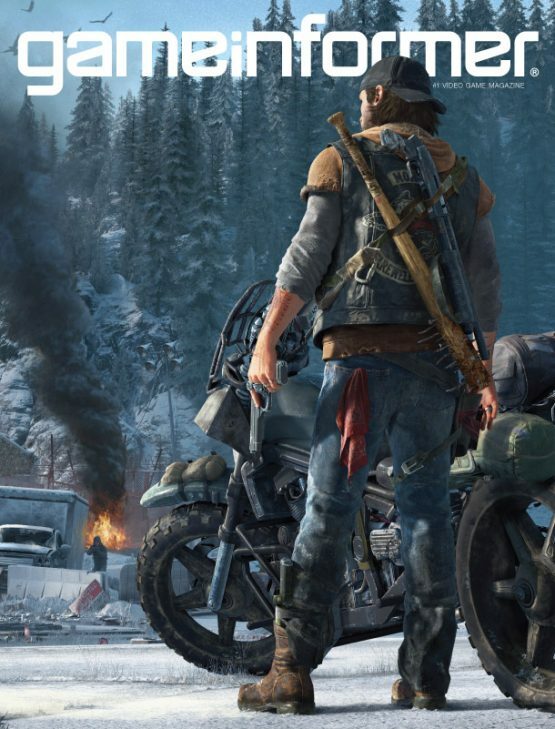 Are you excited to find out more about Days Gone?